Home is a place where one lives permanently, in other words, it a place where one is accepted lovingly for what one is and it is also a place where one has a sense of love and companionship. In a various way, you can define your home but you can make your home like living heaven by choosing appropriate furniture which gives you a feeling of relaxation in your own space. But how to choose the right furniture for your home is the main fact. In a various way, you can choose the right furniture for your sweet home. Before you choose your home furniture you should know how to find the best match. There are some general features that apply to all kind of furniture choice. Room category is the 1st thing of choosing the right furniture for the home. For example, the best living room furniture must be different from the furniture of bedroom or study room because the living room is a place where you will spend time with your guest or family person together whereas study room or a bedroom is a place where you will spend time with your partner or your own. So the living room furniture should be unique well decorated, charming, stylish and furnished which can give you a feeling of a good time. 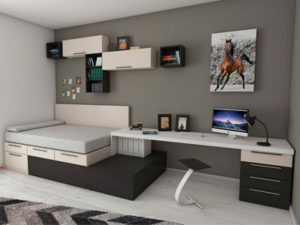 While bedroom furniture should be comfortable and relaxation type and study room furniture must be a helpful type which can help you in your study mood and also give you a feeling of relaxation in your workplace. So the room category is the most important things to choose the perfect furniture for your home. Budget is the 2nd most important things to choose the right furniture for the home. It is important to take a look at your financial condition before you set a budget for your home furniture because if you overspend on your furniture it may cause other bad effects on your other essential living element. So set a budget is an important thing before you choose the right furniture for your home. You can set your budget in according to your need of furniture like which is more important and which is less important for your own comfort of your own home. You have to choose the right one for your home with your budget by selecting import furniture which is essentially like…bed, dining table, sofa, cupboards etc is in a category of essential furniture. The 3rd important things about choosing the furniture in your home are the space of your home. Choosing a furniture according to your room space is a kind of art which will make your home beautiful and at the same time beneficial, well if you have a lot of space in your home you can select big furniture but if not then you have to select what type of furniture which will give you multi type of benefit on other hand choose a space saving furniture like folding table or any other furniture which will fill your necessity of furniture. Well choosing the best furniture for your home is the biggest challenge because as furniture make your home beautiful at the same time that furniture could make your home look like a disaster, if not chosen carefully. Because furniture is all about creating a relaxing space for your own, you’re family and also your friend or guest. 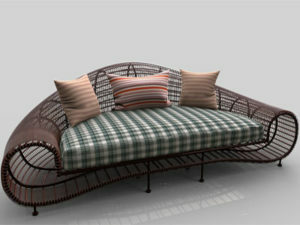 At the same time while choosing furniture you have to keep aware of the construction of the furniture. You have to choose the furniture according to your style of living and also your family needs. Every living room is a center of attraction. For your living room, you can choose local and imported furniture according to your space and budget. For your bedroom, you can choose relaxation type of furniture according to your budget but you should keep in mind the necessary thing of a bedroom like a bed, bedside sofa corner or bed couch, one mirror and etc. For study room, you can take a table, cabinet, chair and a small type of divan, of course, according to your needs. 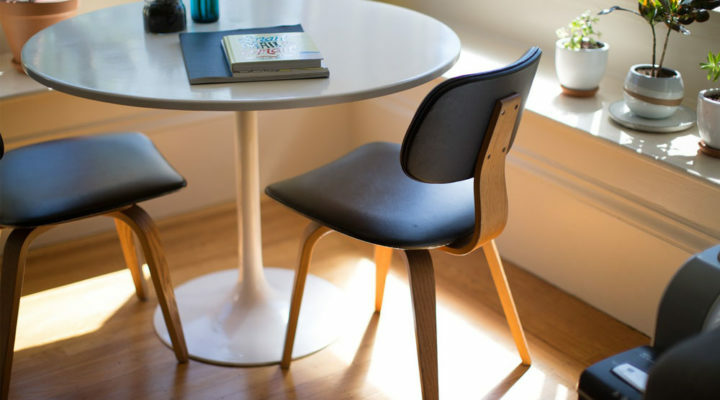 For the dining room, consider the size of your room when choosing the dining table. And also consider the distance between the chair and the table. So that now you know how easy is it to choose the right furniture for your home according to your living style by keeping in mind the following tips.